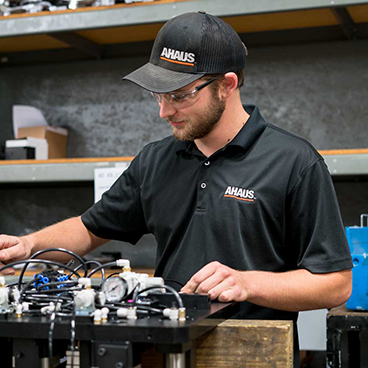 Ahaus Tool and Engineering designs and builds custom automation and workholding products for manufacturing customers across the globe. We take great pride and satisfaction in marrying insightful designs with practical applications and the foresight to create exceptional manufacturing solutions. 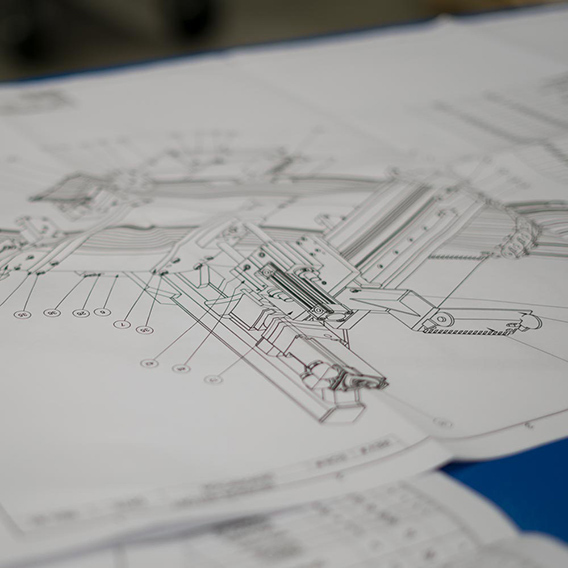 With a background in Tool & Die and CNC Machining we have a strong capability in manufacturing the critical components that are required in the build of your custom manufacturing equipment. 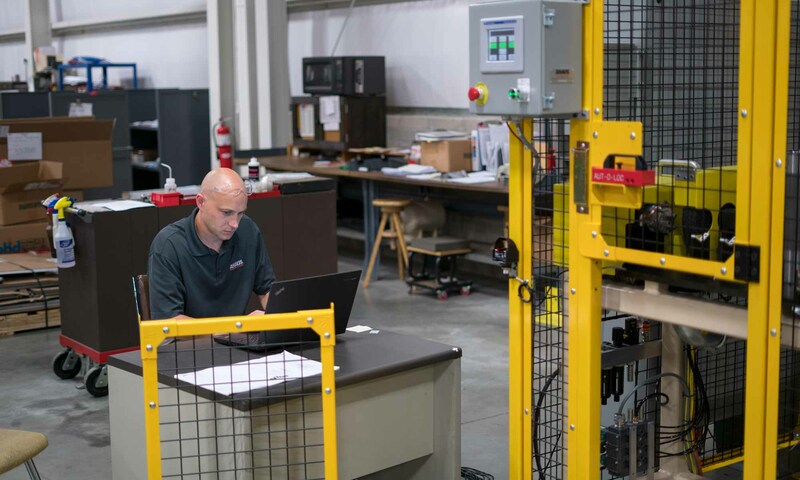 Our very experienced lead toolmakers and assembly technicians will expertly and efficiently bring your custom manufacturing equipment to life in our large, clean and bright final assembly floor. From dry-runs and internal run-offs to simulated production run-offs, we take all steps to ensure a smooth delivery and production start up. We’ll send dedicated service personnel to your facilities to support both new installations and ﬁeld changes/retroﬁts on existing equipment. Our sales engineers have a combined 61 years of experience at Ahaus. They have worked on thousands of successful projects with our dedicated team of applications engineers. We are always excited to work with you on new, custom projects that meet your unique needs. For several decades, Ahaus has been a leader in recruiting and training young people in manufacturing. We have had over 35 people complete the apprenticeship program since 1978. We are committed to developing people at Ahaus, and our apprenticeship program is just the beginning.